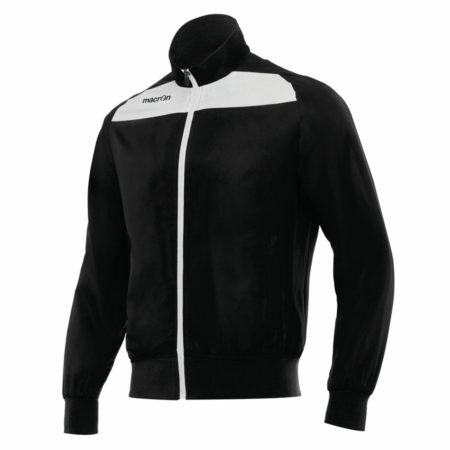 Slim fit HP MICROFIBER full zip tracksuit top designed for training, free time and leisure. Elasticated rib-cuff to retain heat and allow for greater fit. Dual pockets with zips for secure inventory.